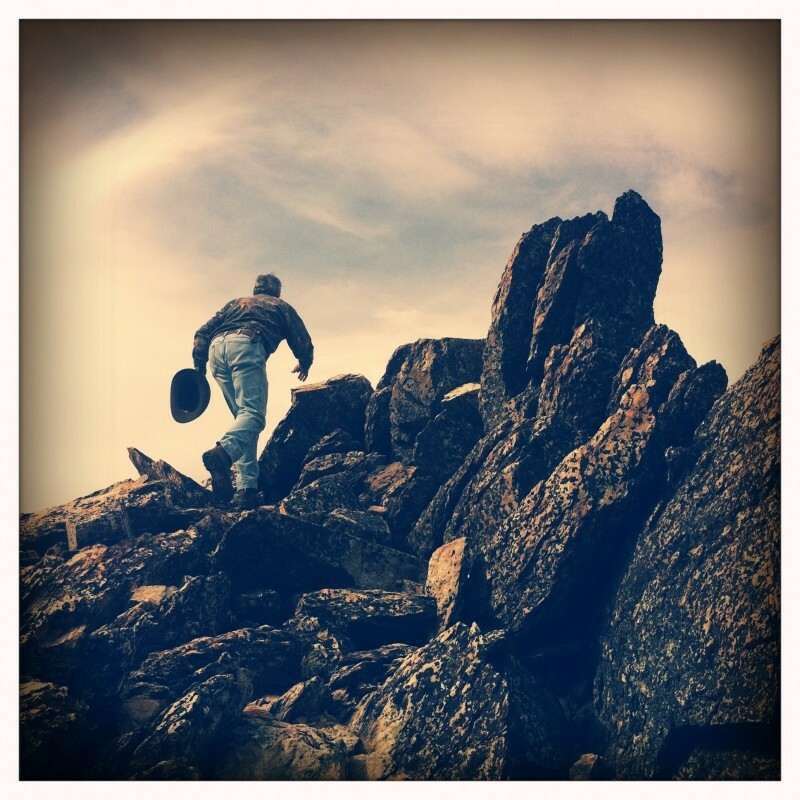 My Dad is a geol­o­gist and has hiked moun­tains all over the world. To see as many sum­mits as he has in his life is a feat that I’ll never be able to reach. But I’m lucky enough to have been there for some.